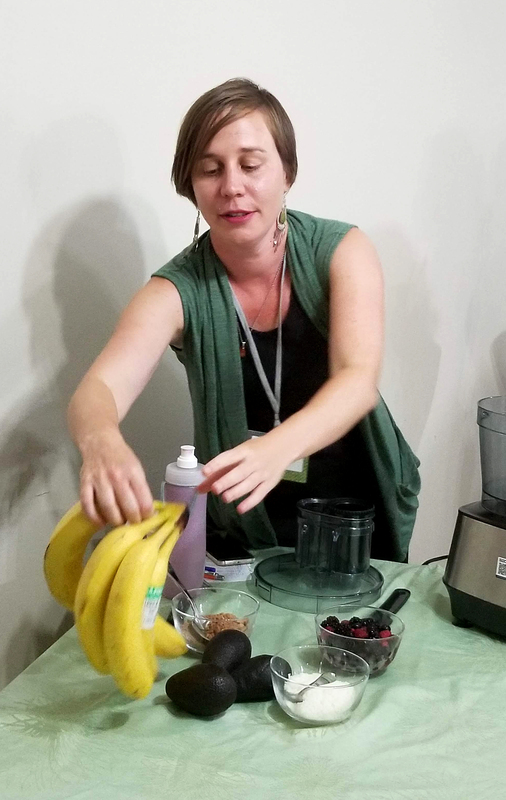 To kick off 2019, IPWA hosted “New Year, New You, The Natural Way” with IPWA’s own committee member Caitlin Wheat speaking. Caitlin is a trained Naturopath who creates practical and personalized plans for her many clients. 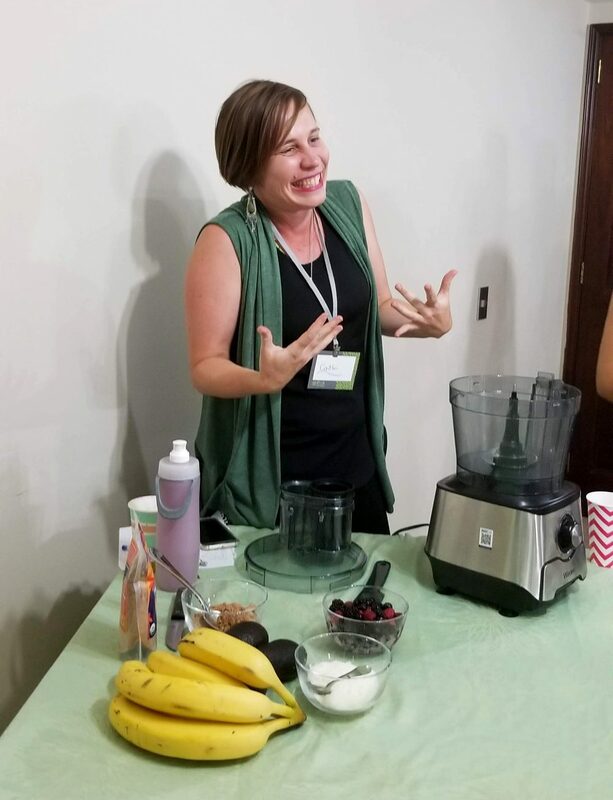 Around 20 women, including lots of new faces gathered to hear Caitlin’s expert tips about nutrition, health, and how to “re-frame” our new year’s resolutions. 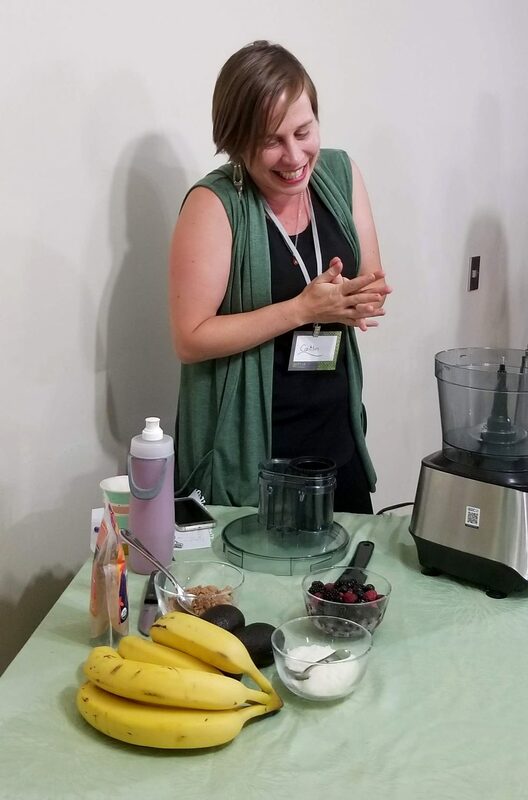 We also got to try many of Caitlin’s healthy and easy to make recipes including pesto, tumeric hummus, and protein bombs. At the end of the event, Caitlin did a cooking demonstration, showing us all how to make healthy chocolate mousse using bananas, avocados, and cacao powder. All of these recipes will be available on the IPWA facebook page and the IPWA website, so we can all incorporate them into our healthier 2019 eating habits. 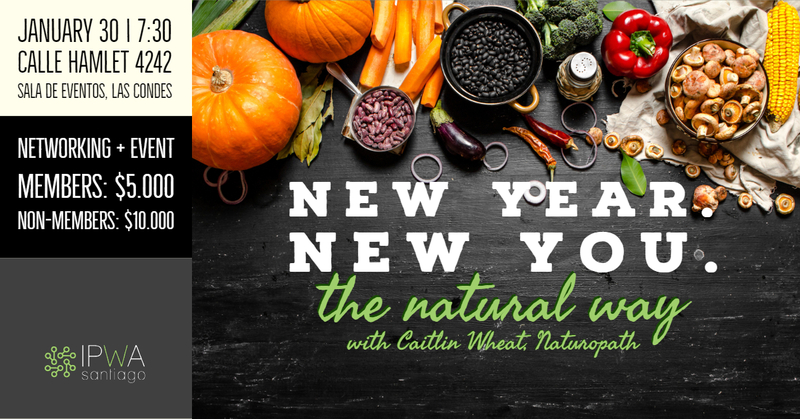 If you have questions or want to learn more about Caitlin Wheat and her work as a Naturopath contact her at caitlin@caitlinwheat.com. 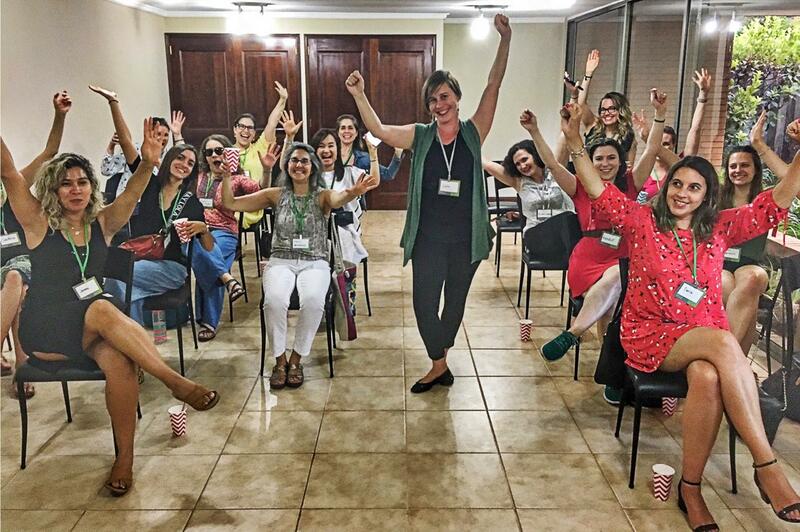 We look forward to seeing everyone at our next event!